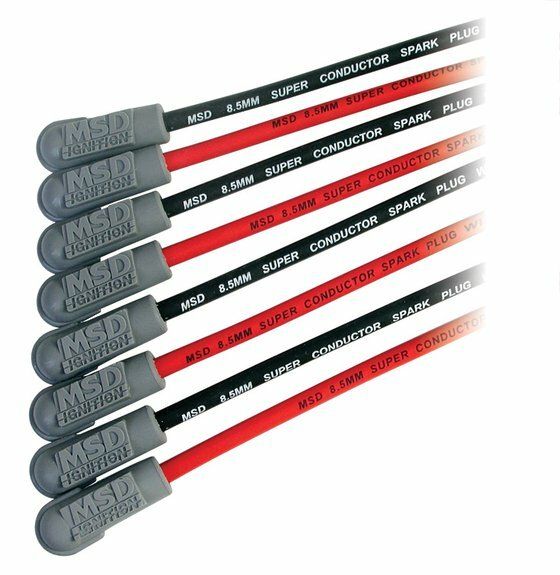 From Top Fuel dragsters to street driven cars the 8.5mm Super Conductor Spark plug wire delivers performance! 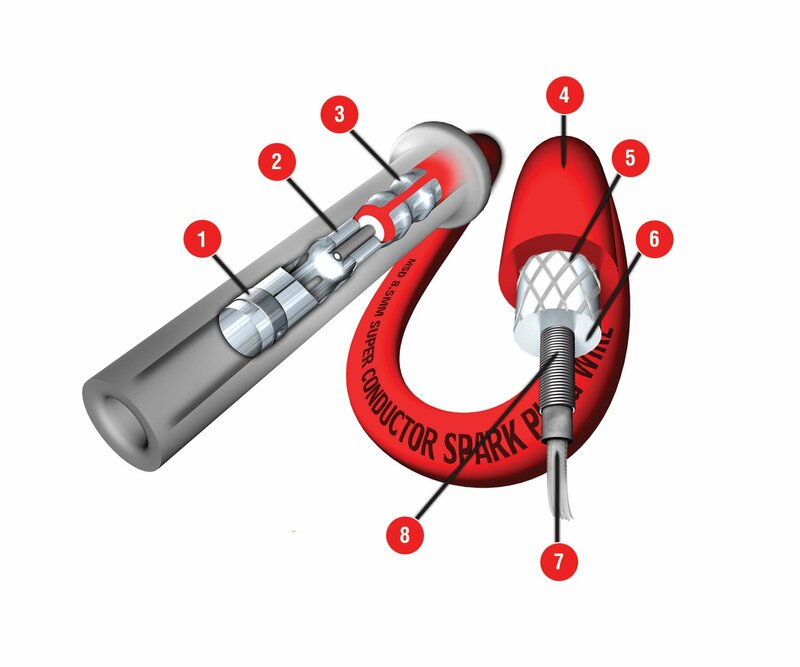 The MSD’s 8.5mm spark plug terminals feature “Dual Crimp” terminals. 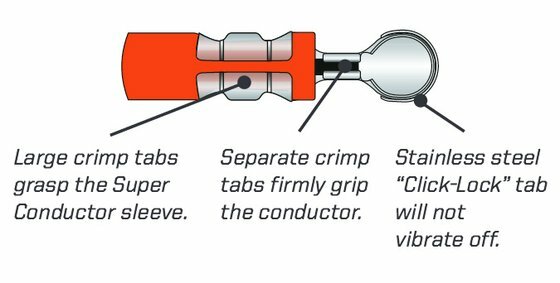 As the name implies, the terminals feature two crimps; one for the sleeve of the wire and another separate crimp to grasp the conductor. By having separate crimps, the conductor doesn’t need to be bent 180° and get squeezed between the terminal and sleeve. 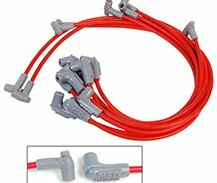 This individual conductor crimp produces a more secure crimp and there is less chance of spark arcing to the engine block or exhaust manifold through the boot! 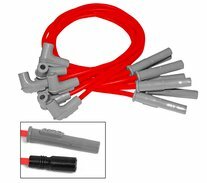 Super Conductor Spark Plug wires are available in either red or black. 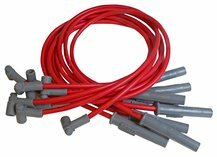 Important items to consider when looking for plug wires.